Dan Lundquist reflects back on his 40 years in college admissions. 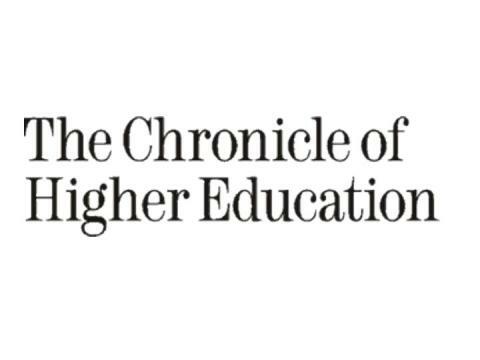 In an editorial for “The Chronicle of Higher Education,” Dan Lundquist, who previously served as director of admissions at Penn and a VP of Union College, reflects back on college admissions through the years. Lundquist writes about how he trained hundreds of admissions officers and describes what it takes to be a good recruiter. He writes about the excitement he used to feel when speaking directly to students and parents on why they should attend the college he was an admissions officer at. But, according to Lundquist, things have changed. Lundquist misses the face-to-face interactions that he used to have with parents and students. He laments that the messaging that he used to try to convey in person is now over Instagram and Facebook. As he writes, “In cyberspace, it’s harder to be an educator because you’re not having face-to-face conversations. Instead, you have to guess what messages to put out where. Twitter versus Instagram? But, wait, don’t text-message them—that’s too creepy.” And Lundquist is certainly right in many respects. Twitter and Instagram do not replace face to face conversations with admissions officers. Anyhow, just thought we’d share the reflections of an admissions officer looking back on his forty year career in the field.